GivingTuesday is a global movement for giving and volunteering, taking place each year after Black Friday. The “Opening day of the giving season,” it’s a time when charities, companies and individuals join together and rally for favourite causes. In the same way that retailers take part in Black Friday, the giving community comes together for GivingTuesday. 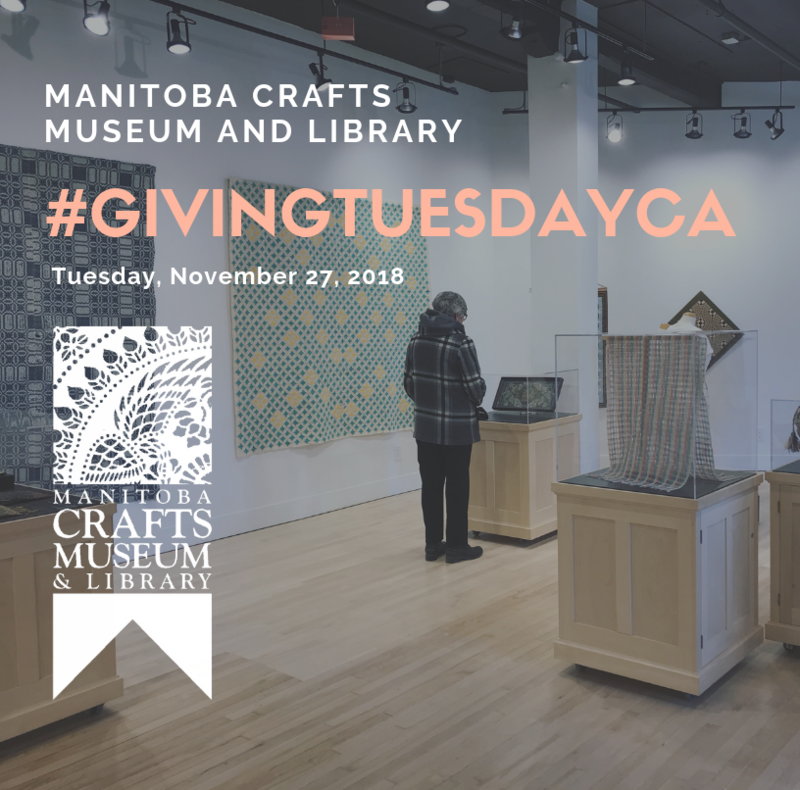 GivingTuesday harnesses the potential of social media and the generosity of people around the world to bring about real change in their communities; it provides a platform for them to encourage the donation of time, resources and talents to address local challenges. It also brings together the collective power of a unique blend of partners – nonprofits, civic organizations, businesses and corporations, as well as families and individuals – to encourage and amplify small acts of kindness. Across Canada and around the world, GivingTuesday unites communities by sharing our capacity to care for and empower one another.